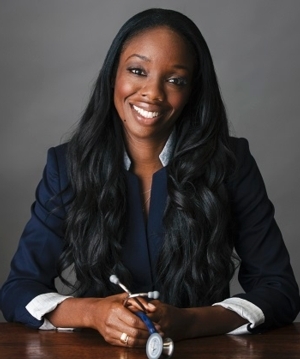 Pioneering physician Dr. Nadine Burke Harris is a longtime crusader for targeting care to vulnerable and traumatized children. Her prolific work on the link between toxic stress and chronic illnesses includes more than 17,000 surveys of adult patients’ adverse childhood experiences. She is the founder and CEO of San Francisco’s Center for Youth Wellness, the subject of a widely read New Yorker profile, and presenter of the popular TED talk “How childhood trauma affects health across a lifetime.” Through scientific evidence and affecting stories of individual impact, The Deepest Well presents a vital argument for how childhood stresses create lifelong neural system changes.